The John Fornetti Dental Center will present Dentistry From The Heart on Saturday, February 17th, 2018. Dentistry From The Heart provides free dental care to those in need. Each year since 2001, dentists from around the country donate their time and services to provide free dental care to their communities. Dr. John and Dr. Dan Fornetti, along with their team of employees, volunteers and sponsors will be hosting their 12th annual Dentistry From The Heart on Saturday February 17th, 2018. Those over age 18 in need of dental care will be able to choose between one free extraction, filling or hygiene cleaning. Registration begins at 8:00 a.m. and patients will be seen on a first come, first served basis until 3:00 p.m.. 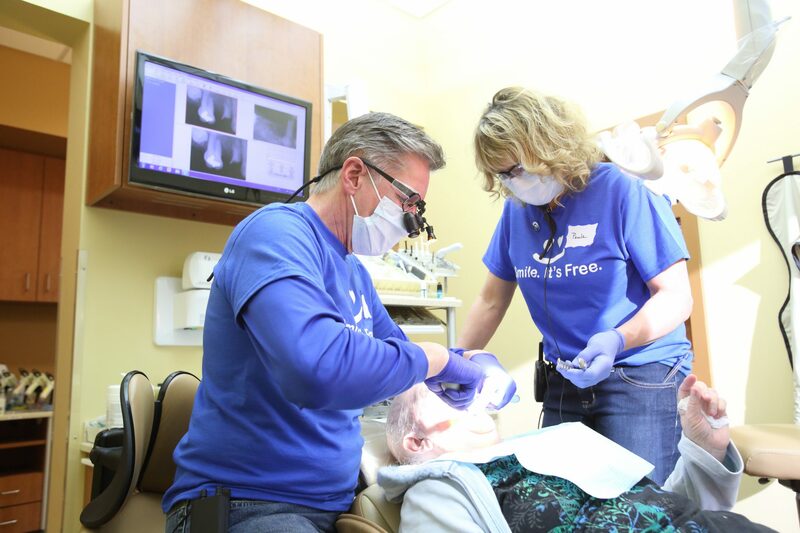 The media is invited to join the many volunteers and patients to spread free smiles across Iron Mountain through Dentistry From The Heart at The John Fornetti Dental Center. We are turning our parking lot into an outdoor waiting room, with a heated waiting area and burn barrels, but please remember to bundle up and stay warm. In 2001, Dentistry From The Heart started with New Port Richey dentist Dr. Vincent J. Monticciolo as a way to giving back to the community and provide aid to the growing number of Americans without dental insurance. 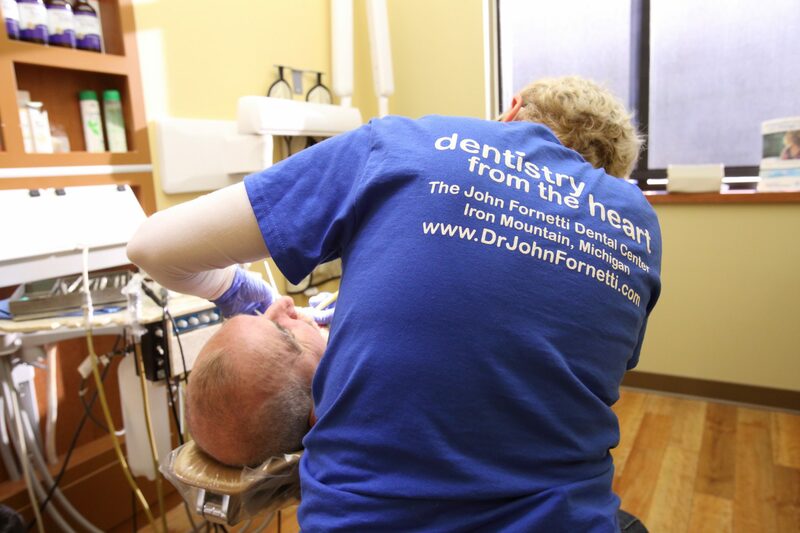 The John Fornetti Dental Center’s 2017 event was able to serve 124 people, providing over 293 procedures, and over $44,000 in services donated. Dentistry From The Heart will be held at The John Fornetti Dental Center, located at 100 S. Stephenson Avenue, Iron Mountain, MI. from 8:00 a.m. to 3:00 p.m. Anyone interested in volunteering their services for the event can find more information by calling (906) 774-0100.